Often overlooked, our planet is already being contaminated by artificial substances and chemicals. Therefore, The London Office Cleaning Company has made a commitment to reducing the use of chemicals which may harm the eco-system. When possible, we substitute products with alternatives that are proven to be less hazardous to the environment. 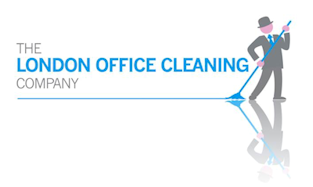 At The London Office Cleaning Company we offer you the benefit of many years of experience within varied commercial cleaning environments. This means we understand all the issues and operational considerations that you will encounter day-to-day. We are constantly developing cleaning programmes tailored to suit each client’s requirements. Our aim is to become the best provider of cleaning services and property maintenance. We are constantly looking for ways to improve our performance.